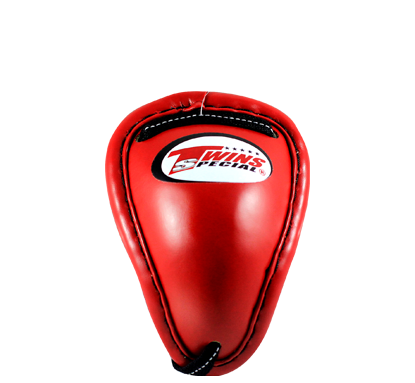 Twins steel cup groin protector features a steel cup and leather finishing. It is designed with three laces for a secure and comfortable it. Made to offer the protection and secure fit needed in world class competitions.